GREENSBORO, N.C. — NC Greensboro men’s basketball saw its season come to an end on Saturday afternoon, as the Spartans fell to Lipscomb 86-69 at the Greensboro Coliseum. 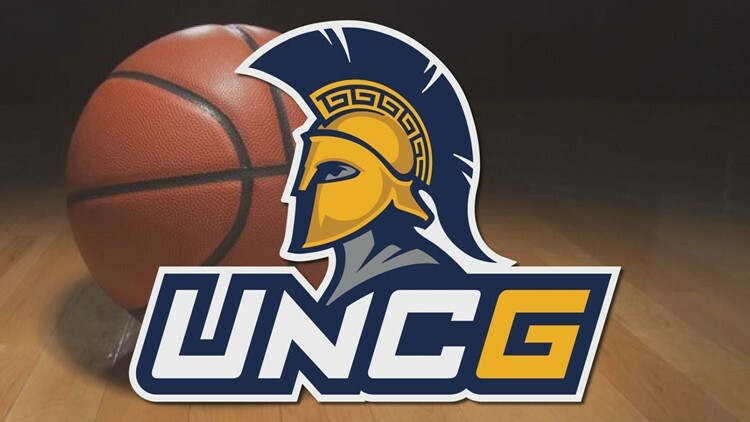 While the Spartans fell to the Bisons, the 2018-19 season was UNCG’s (29-7) winningest in program history. UNCG went into the halftime break down 43-35 after Lipscomb hit its final six shots and 11 of its final 12 attempts in the first half. Overall, the Bisons shot nearly 55 percent from the field in the opening frame and connected on 5-of-11 shots from three-point range. Senior guard Francis Alonso led all players in the first half with 14 points on 4-of-8 shooting from the field and 4-of-4 from the free throw line. Thirty-three of UNCG’s 35 first half points came from their guards while forward Angelo Allegri made one attempt. Alonso finished his final collegiate game with 27 points. In total, Alonso wraps up his UNCG career as the program’s lead in three pointers made, minutes played, games played and games started while he’s second in points scored, field goals made and free throws made.